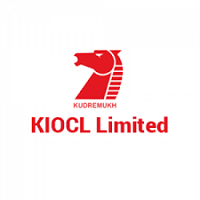 KIOCL Limited, formerly Kudremukh Iron Ore Company Limited is a Government of India enterprise with its head office and administrative activities in Bangalore. It has a pelletisation plant in Mangalore and had an iron ore mine in Kudremukh. Applicants who have completed Bachelor Degree in Commerce / Electronics / Computer Science / Information Technology or equivalent from a recognized Institute for KIOCL Recruitment 2018. Eligible & Interested candidates can apply via online in Official website page in www.kioclltd.in KIOCL Recruitment 2018. Complete the KIOCL Vacancy with the essential data. 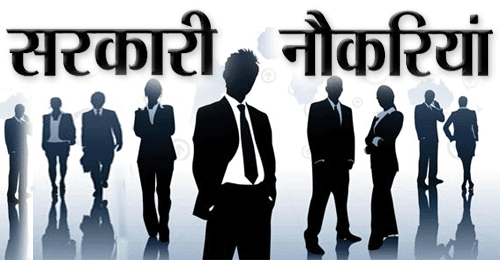 Take a print out of KIOCL Recruitment 2018 Online application form.